MEGABOOK M3 on the way! | CE Publishing Group! Supersite! 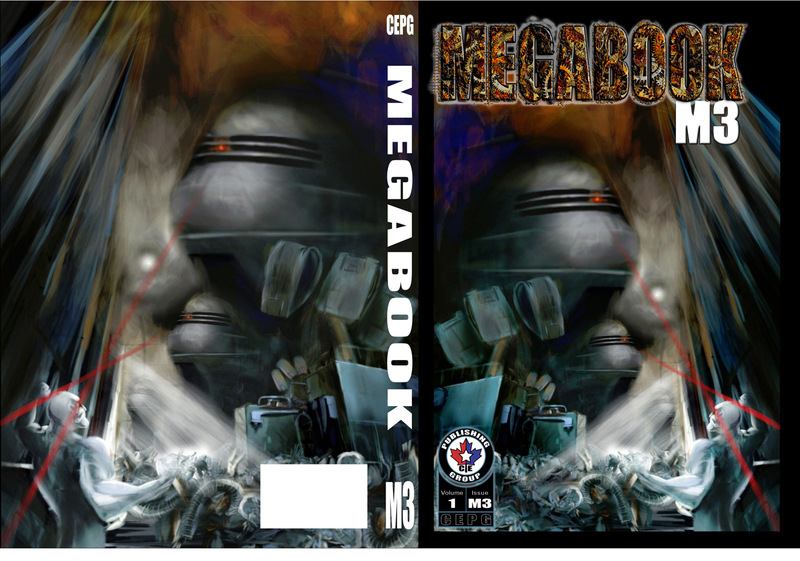 I just ordered my proof copies of MEGABOOK M3 tonight! It only took 6 revisions this time so hopefully everything turns out OK. This issue ended up at 312 pages with 22 stories as they were in the original, but with some updated advertising. I decided to do a spine wraparound on this cover so it will have a bit of Paully’s artwork on the spine instead of the all black like in M4. But the same setup more or less so each edition will look great on your book shelf. Here’s a sneak peek of the cover foldout. I thought you all might be interested in seeing this.